There are currently 3,625 users on this website. 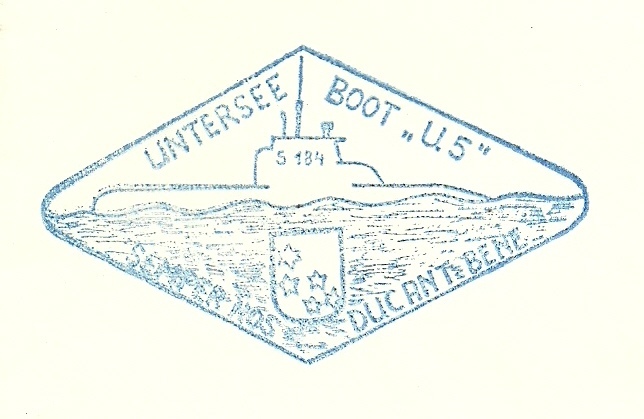 The first country to issue a submarine stamp had no submarines in service, although it did have one boat on order from the Italian Naval Shipyard at Fiume (now Rijeka, Croatia). 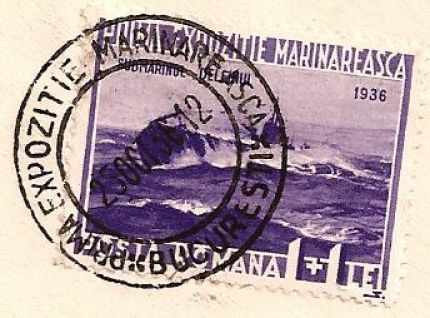 On Oct. 14, 1936, Romania issued a stamp on the occasion of its first naval exhibition (Prima Expozitie Marinareasca) showing a submarine identified as Delfinul (Dolphin) operating in rough seas. The Marine Exposition cancel sure adds to it as well. Nice article in the url too. Cool. I need to get an example of that stamp for my collection. 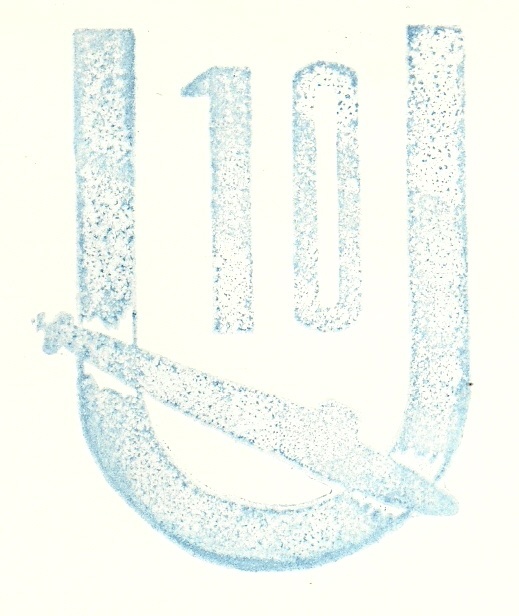 Here's a nice cinderella stamp issued by the Canadian firm of Brandram-Henderson Ltd (paint & varnish manufacturer) about 1915. 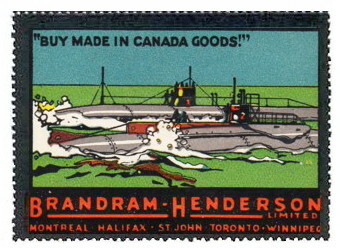 The stamp shows the submarines HMCS CC-1 and CC-2, which were acquired by the Canadian navy from the Seattle Construction and Drydock Company in 1914. 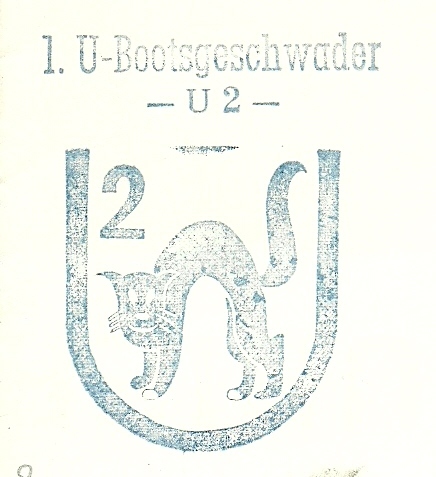 They were later scrapped in 1920. 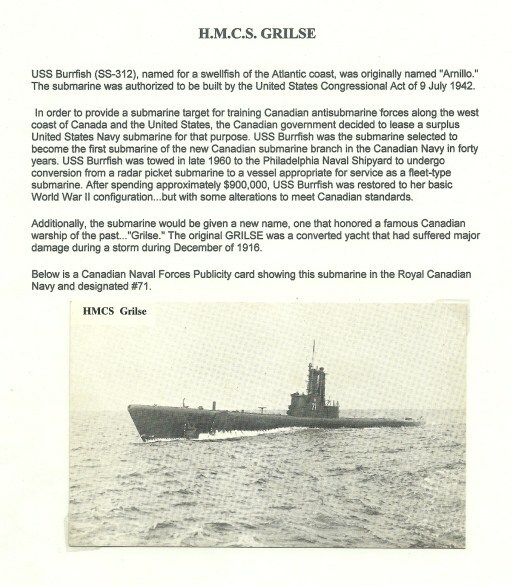 These, along with the HMCS Niobe and HMCS Rainbow, both acquired from Britain, were Canada's first modern warships. The first Russian submarine, was built in 1834 by Konstantin Shilder. This is working into a great topic. That is a lovely Cinderella CindyCan2. 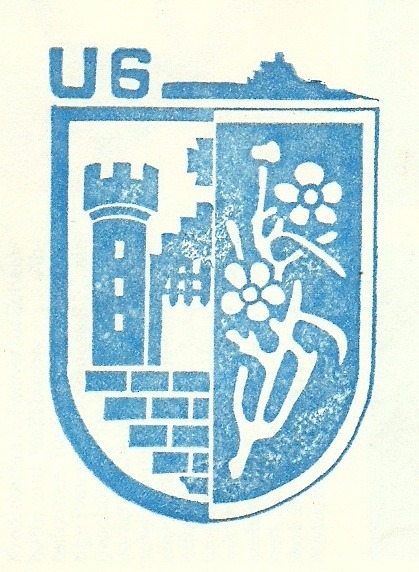 The stamps Alexey shows are very interesting and colourful too. 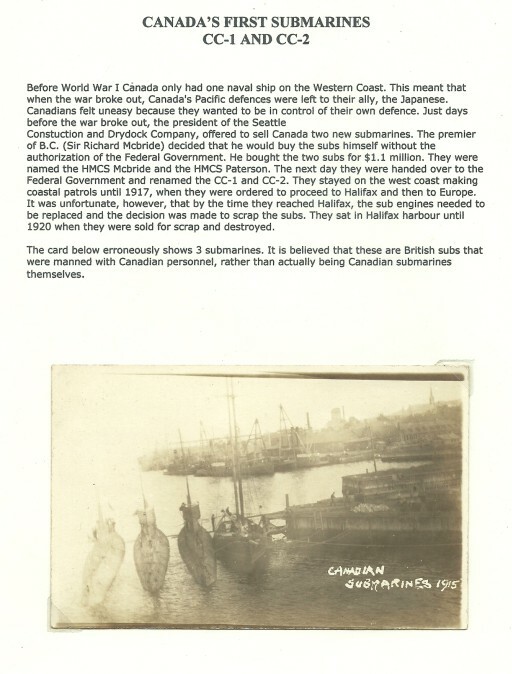 Regarding the first Canadian Navy subs, I have these postcards and show them here exactly as they are on my pages from my albums with my write-ups etc. 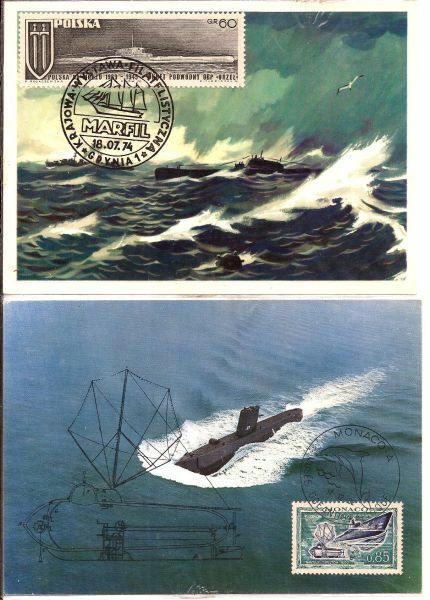 I also have old postcard scenes of the RCN's HMCS "Nairobi" and HMCS "Rainbow"
Between 1973 and 1974, there was a man in West Germany offering U-Boat covers with their cachets to collectors who wanted them, as they were being launched. 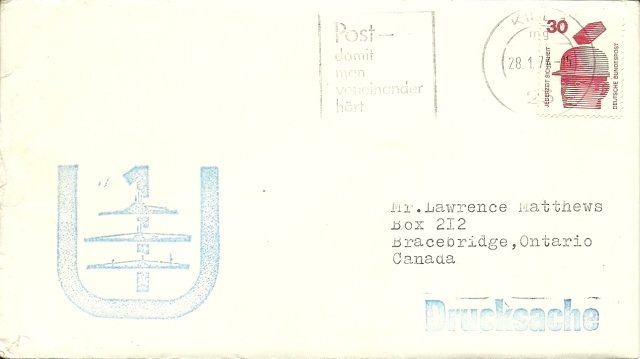 I asked for some and got the following covers. I show one full cover and the rest with the cachets only. 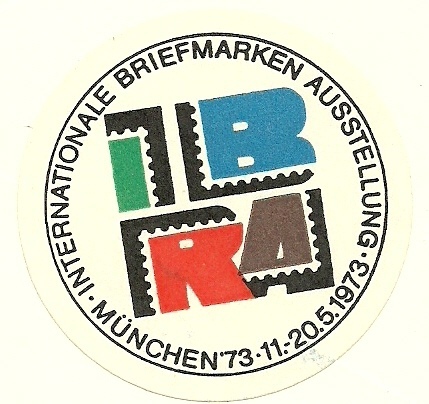 Also have Shown an "IBRA '73 stamp show label that was on the back of the first cover I received for those of you who like show labels <G>. France : first French submarine with nuclear propulsion LE REDDOUTABLE ( S611) . 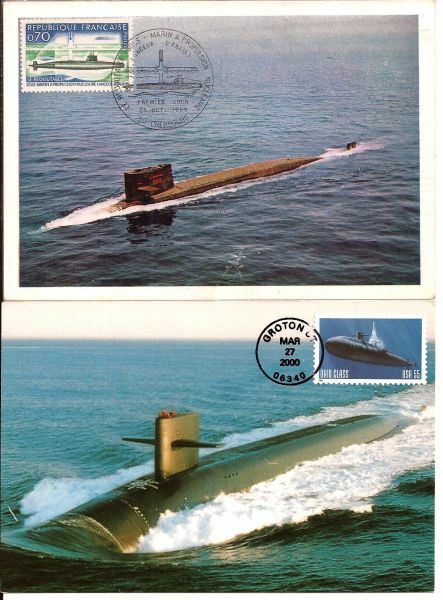 It has become common for small countries to issue stamps honouring other countries' submarines in the hope of raising money from stamp collectors. 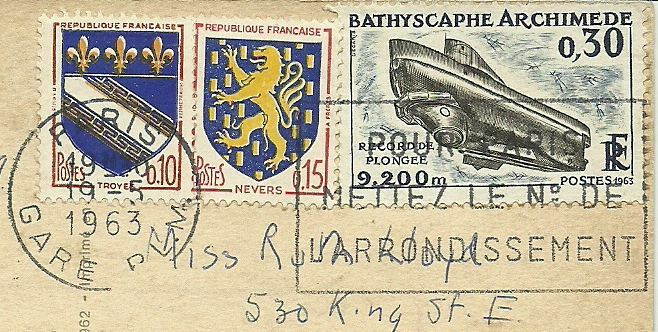 However, the first country to issue stamps for this purpose had a sizable undersea fleet of its own. When the Spanish Civil War broke out in 1936, Spain's Republican government kept the Nationalist rebels from seizing any of Spain's 12 submarines. Nevertheless, with German and Italian help, the Nationalists gradually wore down Republican forces both at sea and on land. 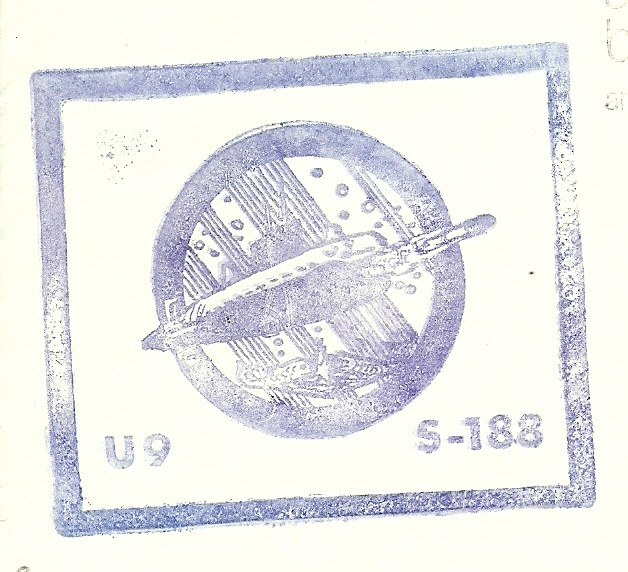 In 1938, with the Republican government desperately short of funds, someone came up with idea of instituting a special submarine mail service called Correo Submarino, whose unique stamps could be sold as souvenirs. The Nationalists had clamped a naval and air blockade on Minorca, the only Spanish Mediterranean island still in Republican hands. 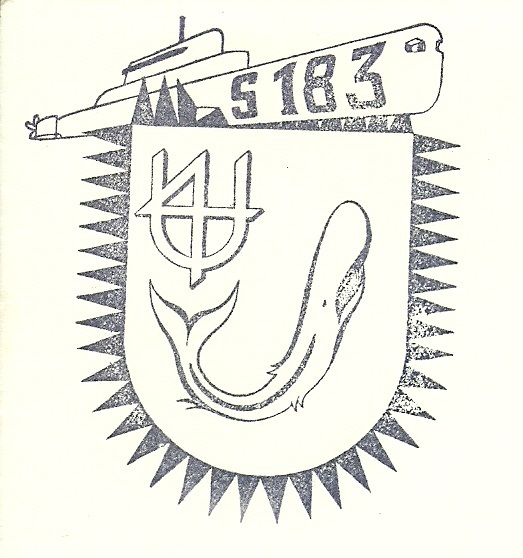 Submarine C-4, then operating between the Republican-held cities of Barcelona and Cartagena, was assigned to deliver the Correo Submarino to the Minorcan port of Mahon. 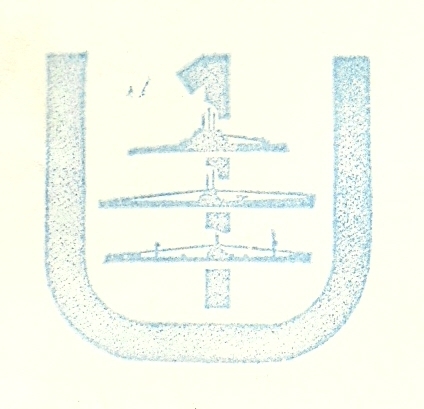 C-4 left Barcelona on the morning of Aug. 12, 1938 carrying souvenir postcards and postal covers (souvenir envelopes) plus a number of regular letters to Republican naval personnel at Mahon. 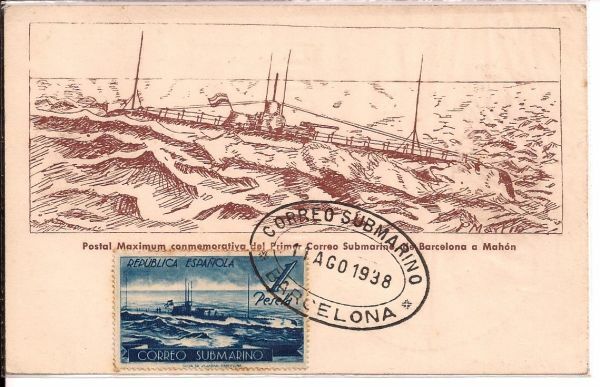 All of the mail bore the new stamps, the postmark "Primer Correo Submarino Barcelona-Mahon" and the date 11/agosto/1938. 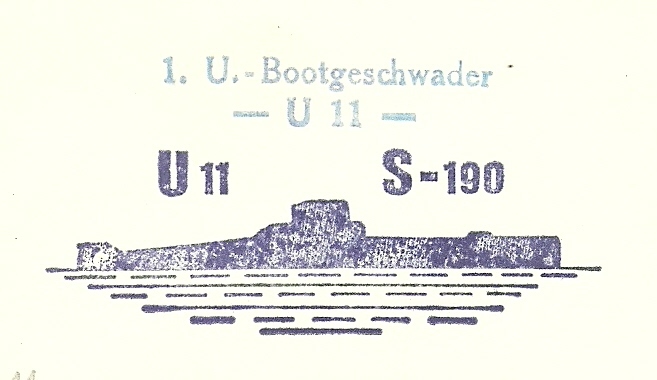 Ironically, C-4 carried the submarine mail to Minorca mostly on the surface, only submerging briefly to avoid enemy aircraft and patrol boats outside the port of Mahon. 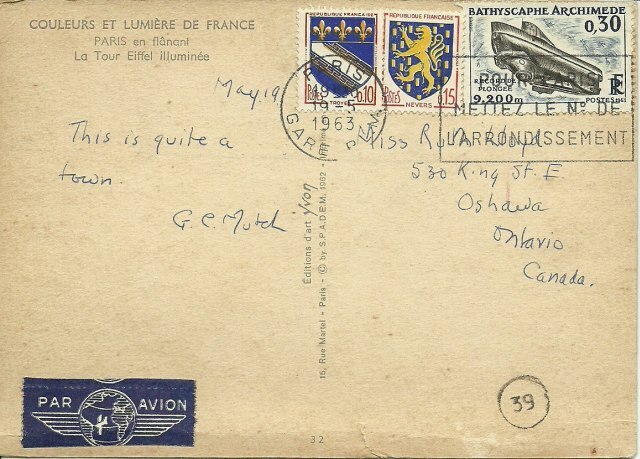 On the return voyage, she carried mail with the same postmark but dated 13/agosto/1938�even though she did not actually leave Mahon until after dark on Aug. 17. I surprised no one has yet shown the Yellow Submarine from the Beatles yet? 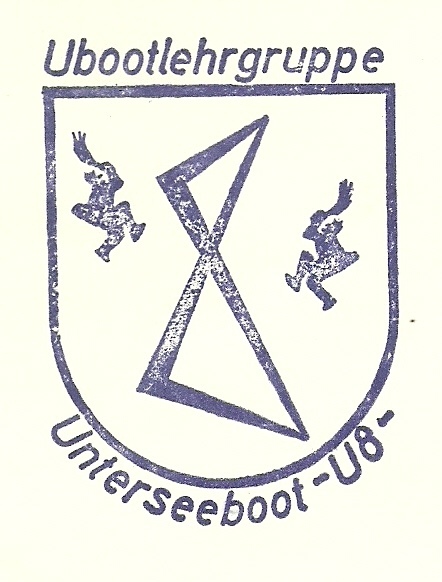 It is afterall on a stamp. Just a thought. 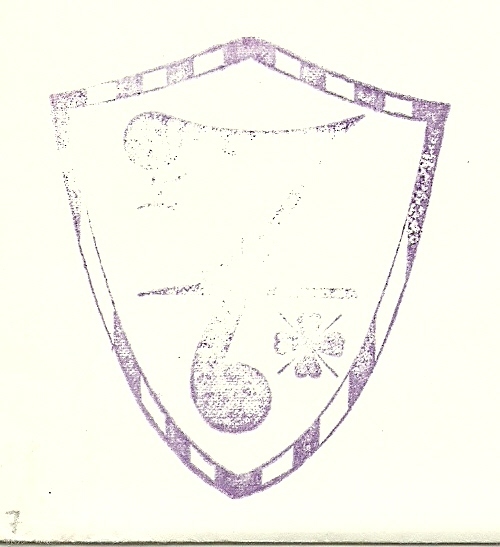 It took 0.67 seconds to lick this stamp.